Even though Summer is winding down, I thought I'd share my Summer nail polish picks that I neglected to post earlier. 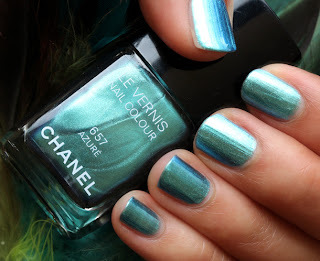 As you can see from my collage, I've really been enjoying blues, teals and metal based polishes this season. 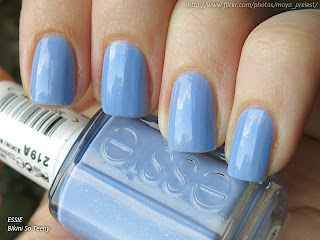 Essie Bikini So Teeny: This beautiful periwinkle shade with slight silver shimmer is a stunner. A must-have for any collection. 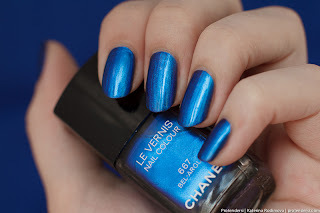 Chanel Bel Argus: A gorgeous metallic blue that could work year-round. I love this! 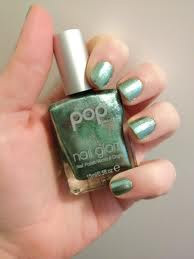 Pop Jade Metal: I'm actually wearing this one right now. I picked it up on HauteLook and I'm glad I did. It's a very unique mint green metal. Essie Turquoise and Caicos: This is a classic that always provides many compliments. 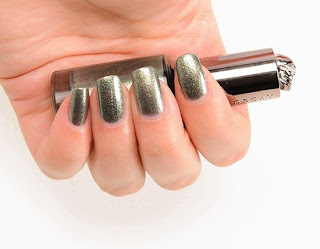 This is a favorite among many nail polish addicts and it's easy to see why. The jelly-like formula is also a dream. One of my best. OPI My Vampire Is Buff: This is actually a repeat from my Spring picks. I didn't mean to choose the same color but this is just a generalization. I'm loving all whites and creams. They also play really well with glitters. Orly Orange Punch: I don't actually own this shade but I picked it because it represents something every girl should have- a neon orange! I have quite a lot of oranges (Julep makes great ones, OPI A Roll in the Hague, Essie Capri, Color Club Lava Lamp to name just a few). Chanel Azure: I was really excited to get this one. It's another gorgeous metallic. It's an original blue/green shade that reminds me of a tropical island. Love! Urban Decay Addiction: This might be my favorite packaging/bottle out of all of my polishes. The chrome skull at the top is very Alexander McQueen. The color and even the name is right up my alley. This is a limited edition item so be sure to snag it while you can. Orly Preamp: This is a happy polish for me. I just smile when I look at it. The pinkish lavender hue with gold shimmer is uncommon yet attractive. I don't think I own anything else that's similar in my collection. 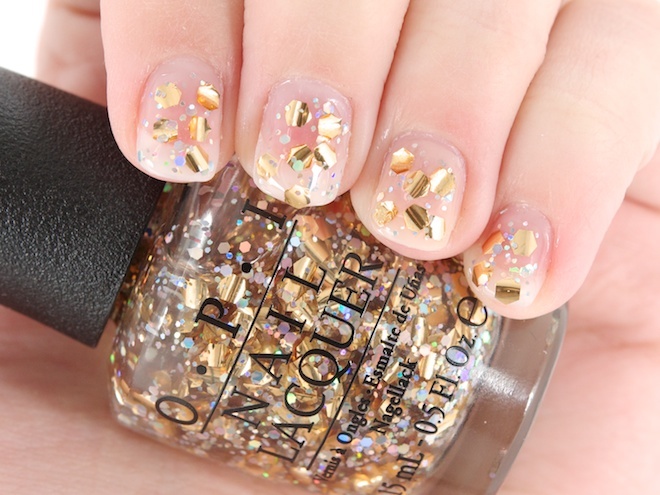 OPI When Monkeys Fly: I've been loving gold glitters with holographic particles. Deborah Lippmann Glitter and Be Gay is one that I'm anxious to get this week. This goes nicely over whites and other golds. It will carry over beautifully into the fall and holiday season.